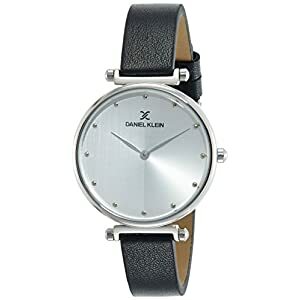 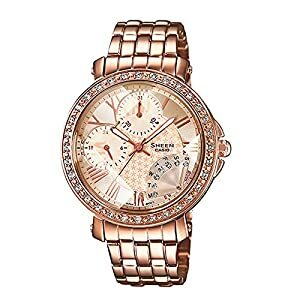 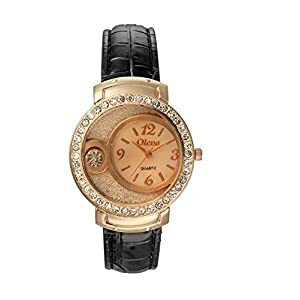 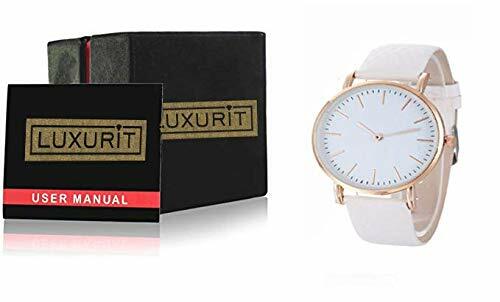 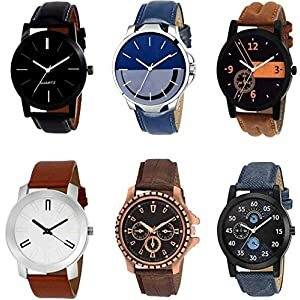 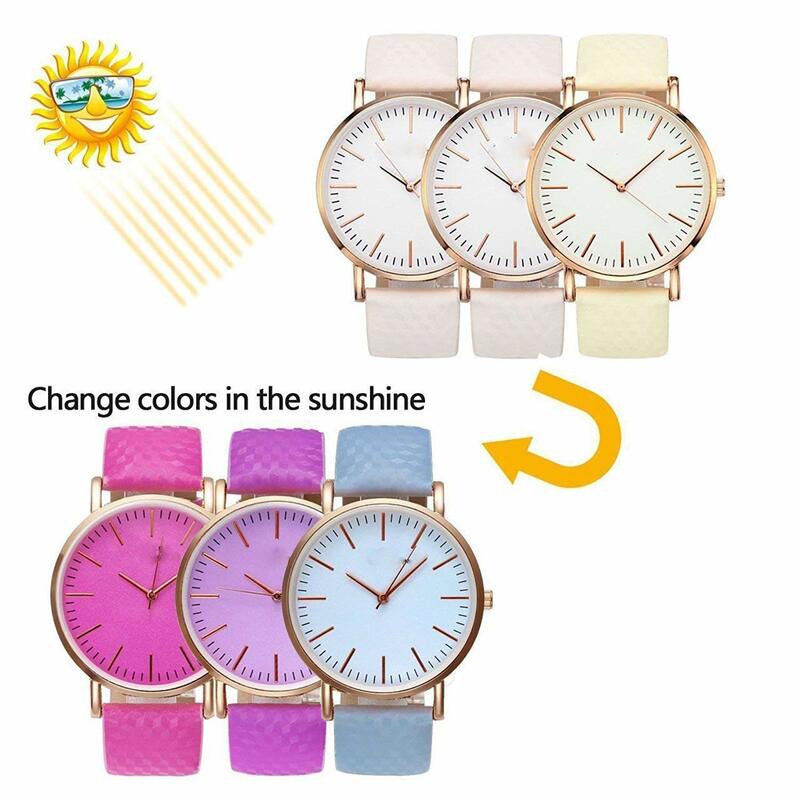 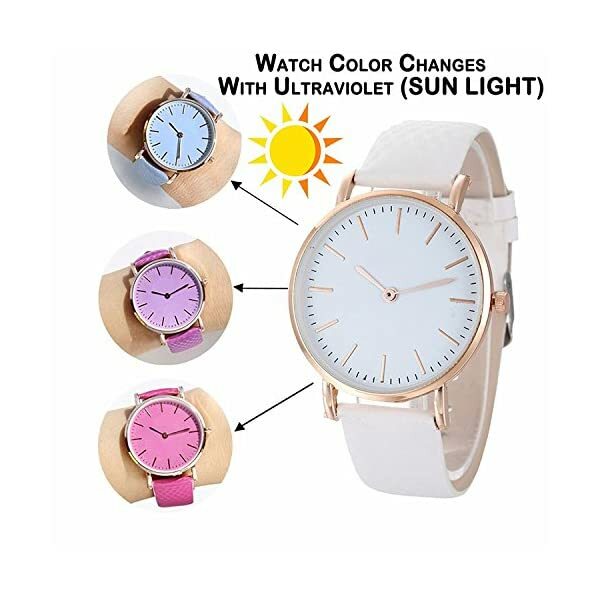 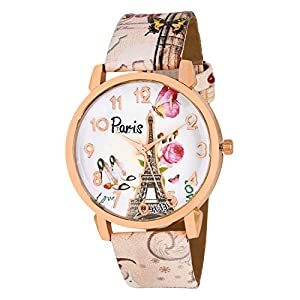 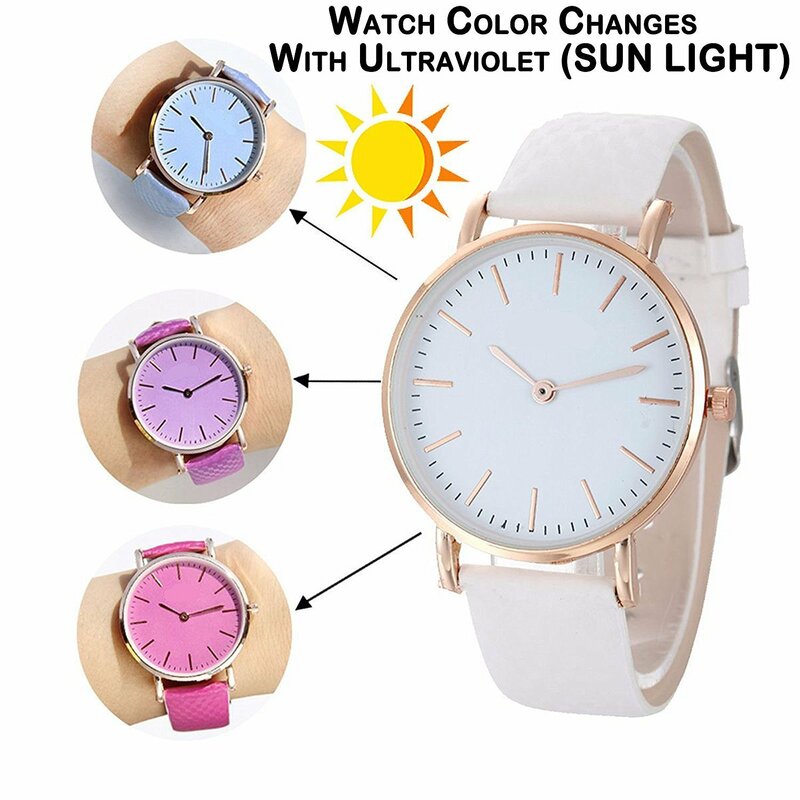 This Beautiful leather Strap Watch is hand made with Unique Features, It’s going to change its Color at the same time as you come in sunlight and strap quality is genuine leather and powered by Japanese Machinery with Accept as true with of Luxurit Seller. 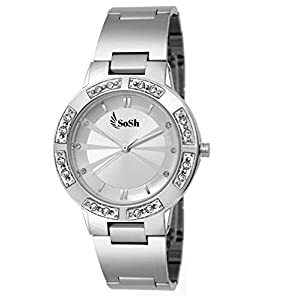 This Master Piece Comes with elegant and classy look, it may be used on a regular basis. 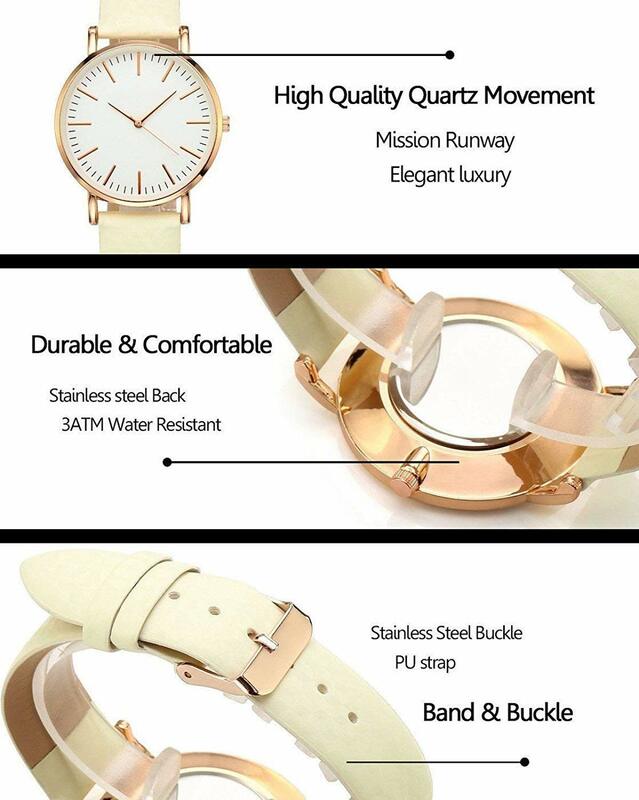 It’s going to Build your Personality and image. 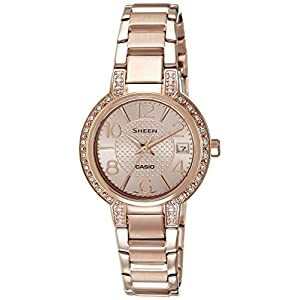 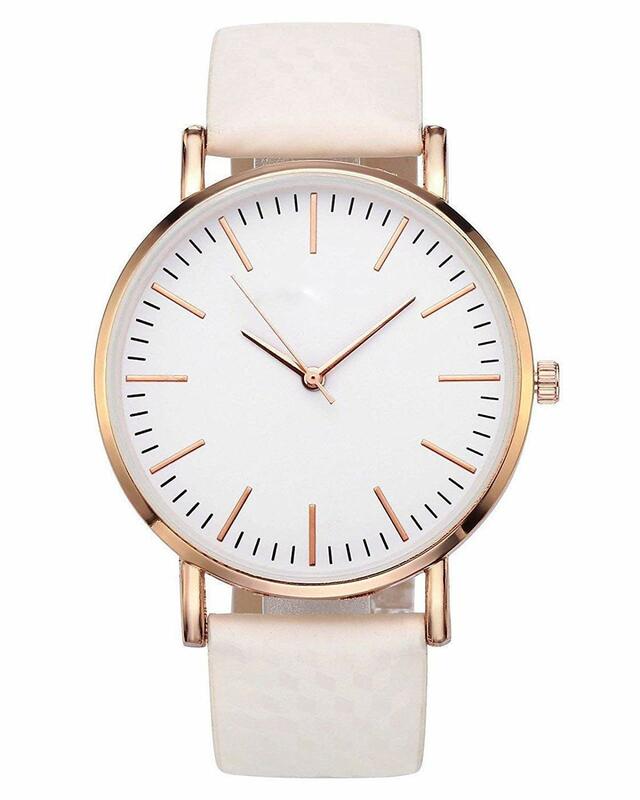 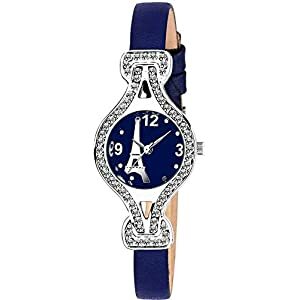 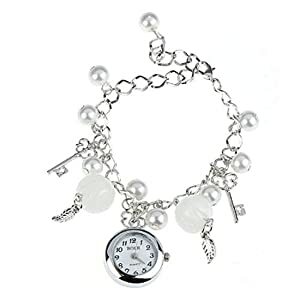 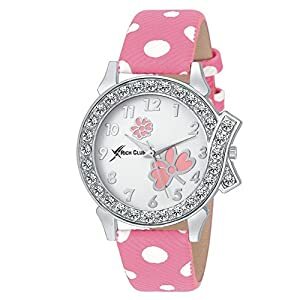 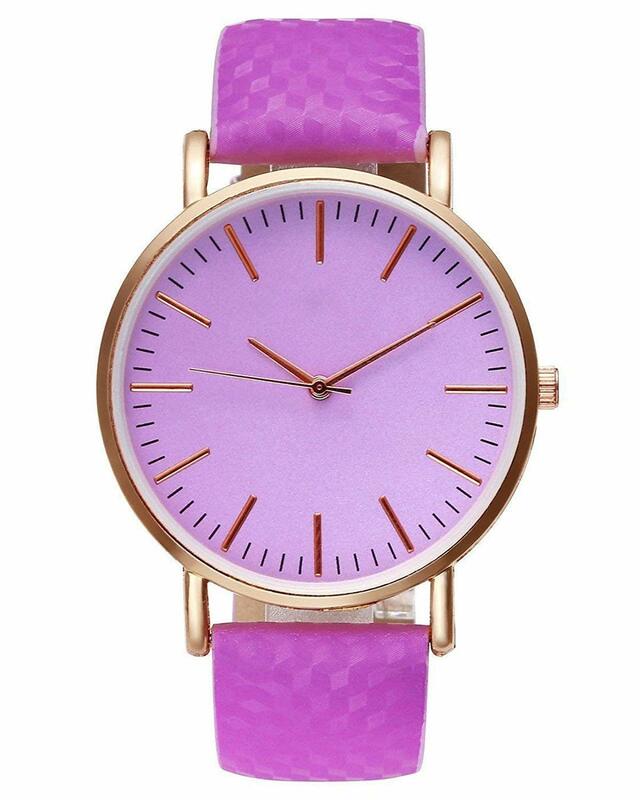 It Is Classy, It Is Charming.A Easy Yet Attractive Addition To The Watch Collection. 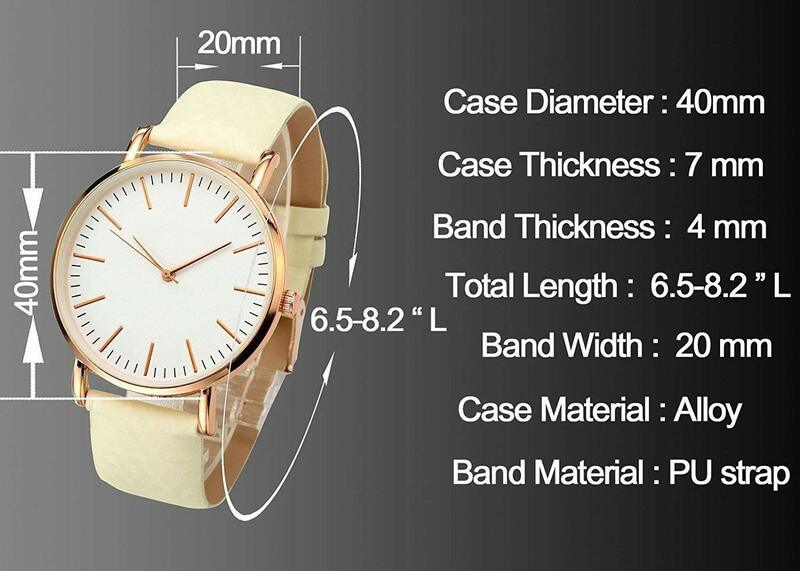 It Has A Analogue Round Dial Display Type .Featuring A Classic Dial With Stylish Leather Straps. 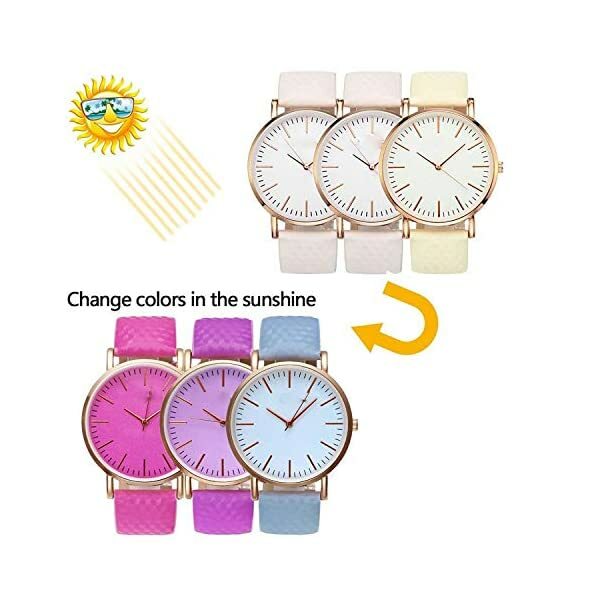 It Is Fashionable And Very Charming For All Occasions.